The Generation 2 upper assembly featuring a 7 sided Keymod Rail , perfect for 3 gunners! The receiver is a flat top M4 Mil-Spec upper receiver are forged CNC Machined from 7075-T6 Aluminum, the hardest and most durable material of any upper! This 16” 5.56 barrel is made from 4150 Chrome Moly steel, has 1:8 twist rate & carbine gas system.This incredible rail has 200% increase in keymods, so your attachment position options are endless! 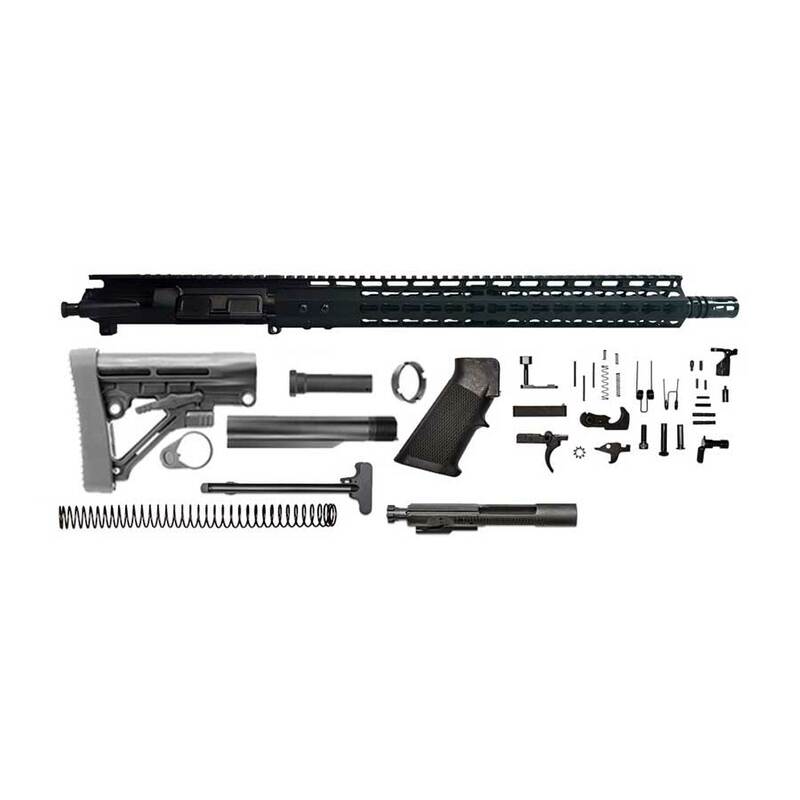 The rail is a 15” CBC Keymod rail made from Airplane Aluminum and then hard coat anodized to improve the strength! Bought this kit and everything went together perfect. Fit and finish was great. Used an Aero lower and the CBC upper matched it perfectly. As far as performance goes, WOW. I highly doubt there is a better upper at this price. Super accurate and no malfunctions. I built my entire rifle at a fraction of what a buddies bought him for and I felt like my rifle performed just as well, if not better. Very impressed.